Let’s face it Asian ghosts are much scarier than their Western counterparts. Thailand has a long tradition of horror stories, some true, others not so much. Here we present a list of Bangkok’s 9 most haunted places for all ghostbusters out there who “ain’t afraid of no ghosts”. 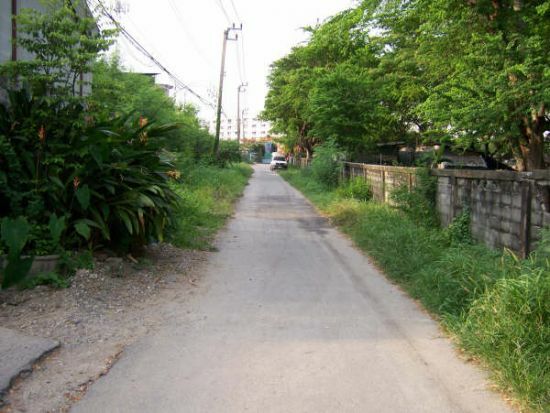 Piyaporn Gated Community is situated on an area of over 100 acres right in the middle of the busy area of Soi Watcharapol. It is said that the village was built on the land of an old cemetery and the developers did not pray for forgiveness before clearing the land. This is a taboo according to Thai beliefs. Construction did not go as smoothly as numerous obstacles stopped the project from working efficiently and it was reported that several workers had fatal accidents. The pinnacle of all events occurred when 3 children drowned in the lake in the middle of the village, causing the project to be abandoned. Rumour has it that if you venture into the village late at night the spirits will reveal themselves. This unfinished colonial style house in Soi Watcharapol has remained untouched even though the land has been for sale for many years. According to locals, this house belonged to a family of 4 who left for a vacation, but an accident occurred and none of the family members made it alive. It is said that the spirit of the family lives on and frequent sightings of men, women and children, as well as flickering lights at night have kept people away from the house. Industrial estates may seem very scary, but this factory at the end of Bangpu industrial estate proves that horror stories can happen anywhere. 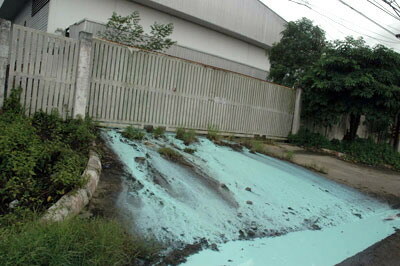 This shoe factory had a freak accident when the air compressor blew up, causing many casualties in the process. The factory owner continued to operate the business, but frequent ghost sightings caused many of the employees to quit and business eventually went down the drain. 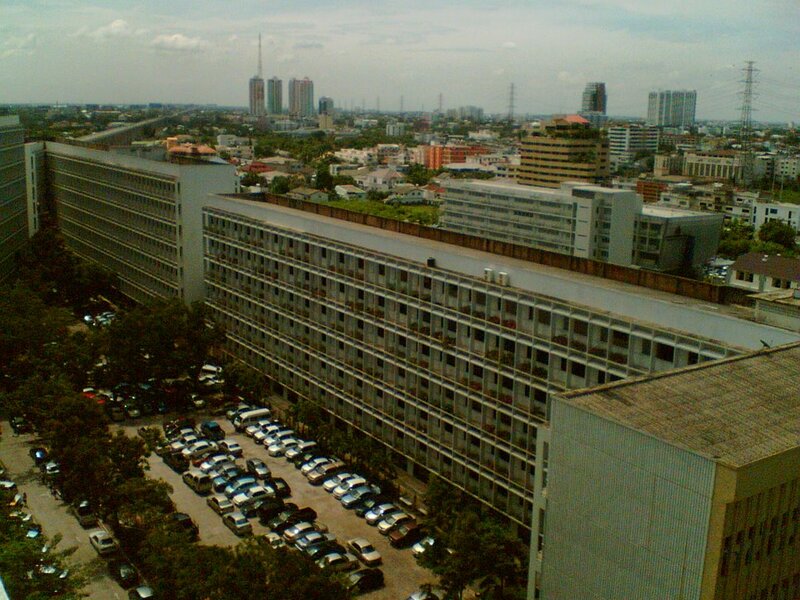 The owner then shot himself at the top floor of the factory. Today, it is said that the factory is still full of shoe debris as no one dares to enter it. Built during the Ayutthaya period, Prasart temple is Nonthaburi’s oldest temple with wall excavations suggesting that it is over 300 years old. 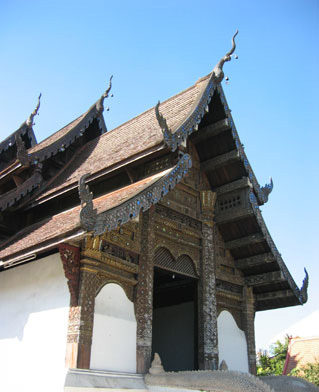 The temple is said to be property of Nang Usadevi who is revered as a goddess status by the locals. At night the temple becomes desolated and it is said that those who do not speak well of Nang Usadevi have met with strange occurrences or in some cases even death. 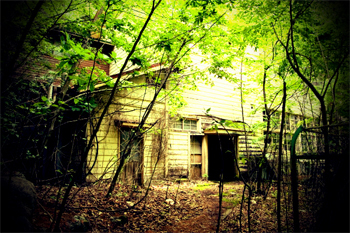 Inside Kasem Bundit University on Pattanakarn road lies an abandoned 80 acre pen factory. 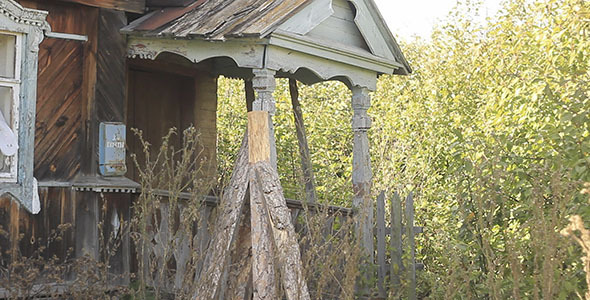 The torn-down building is rumoured to be haunted by poltergeists. During the construction of the factory, multiple accidents occurred resulting in the loss of many lives. An unusual freezing cold chill is said to occur when entering the compound and the story goes that if you tap the water tank 3 times, the poltergeist would appear. About 2 kilometres from the main road stands the remains of a house which was almost burnt to ground. Some people say that a woman was immolated in the fire. The house is located in the middle of a tamarind garden but has been untouched ever since the fire. Nearby patrons often report ghostly sightings late at night. At times, they hear a woman screaming and wailing. Picture the perfect backdrop of a Thai horror movie and this place comes very close. This traditional Thai house full of overgrown bushes on Soi Rod Anand sits next to a swamp far from other houses in the area. People believe the house is haunted by the spirit of a grandmother whose family left to settle in other provinces, leaving her to die alone. According to nearby neighbours the spirit of the grandmother is always seen cursing at little children and trespassers. A popular local TV show once tried to film inside of the house, but quickly dispersed at the sound of an old lady screaming. 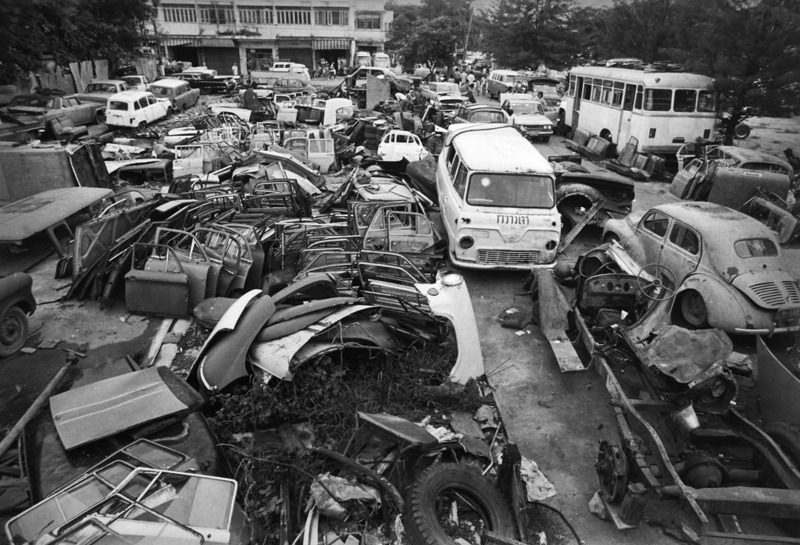 The bus cemetery at Soi Sai Yood is home to several buses that have been wrecked in major accidents. The story goes that when a car passes by late at night, they would be barraged by the headlights of buses and encounter hitchhikers trying to catch a ride. There have been reports of “people” running in front of cars only to disappear right before the crash, and taxis drivers picking up passengers that suddenly disappear from the backseat. 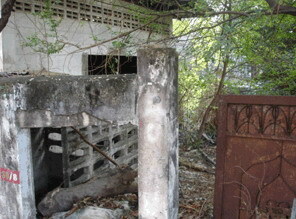 Deep in Ramkamhaeng Soi 32, there is a house that has been abandoned for more than 20 years. The story goes that the house was once owned by a foreigner who lived with a maid. One day, some bandits who had been planning to rob the house, decided to break in while the owner went to work. The robbery went wrong and the maid was found brutally murdered, while the assailants got away. Since then, it has been reported that a faint but gruesome cry for help has always been heard along the hallways, so much that the original owner decided to sell the house. 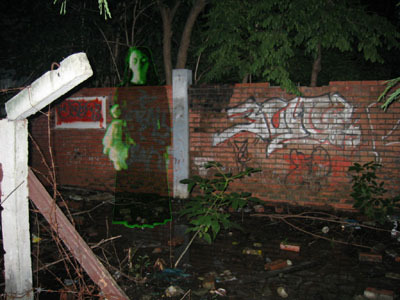 New buyers reported that they saw the spirit of a woman standing near the front door and garage on a regular basis.